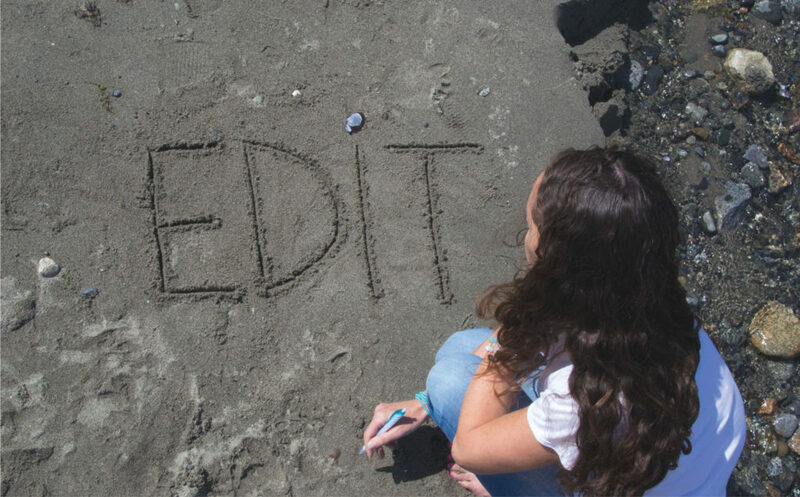 As a book and magazine editor, Cori knows what it takes to craft a compelling story. As an editor for Elle Canada, She Writes Press and editor of her own best-selling anthology, Cori has helped hundreds of authors find their voice and their narrative, elevating their stories into words that leave the reader hungry for more. She was the founder of the popular online writing centre, The Momoir Project. Through that international community of mothers, she edited and published the raw, honest and deeply personal stories of her students on the site’s community blog. Her students have since been published in Today’s Parent, The Globe and Mail, The Walrus, and many more. Need help editing your own story or book? Email to learn more about Cori’s professional, one-on-one editing services.